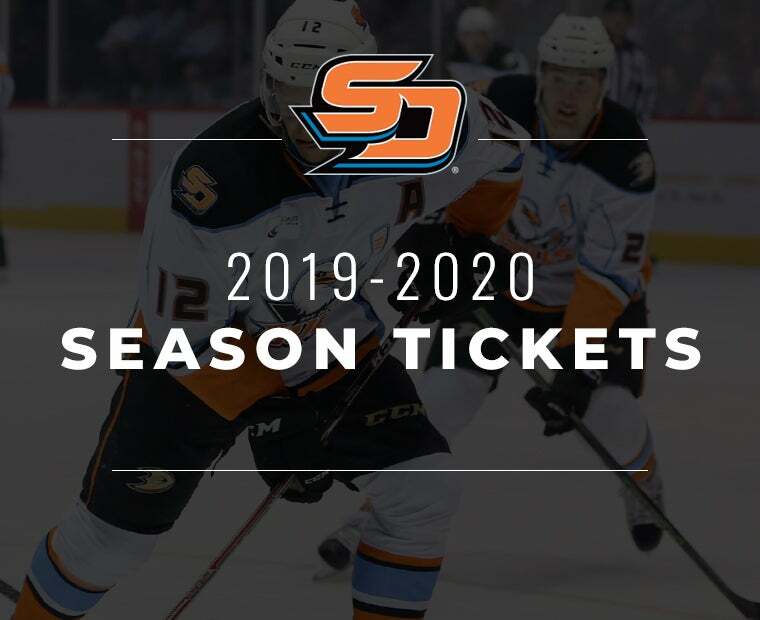 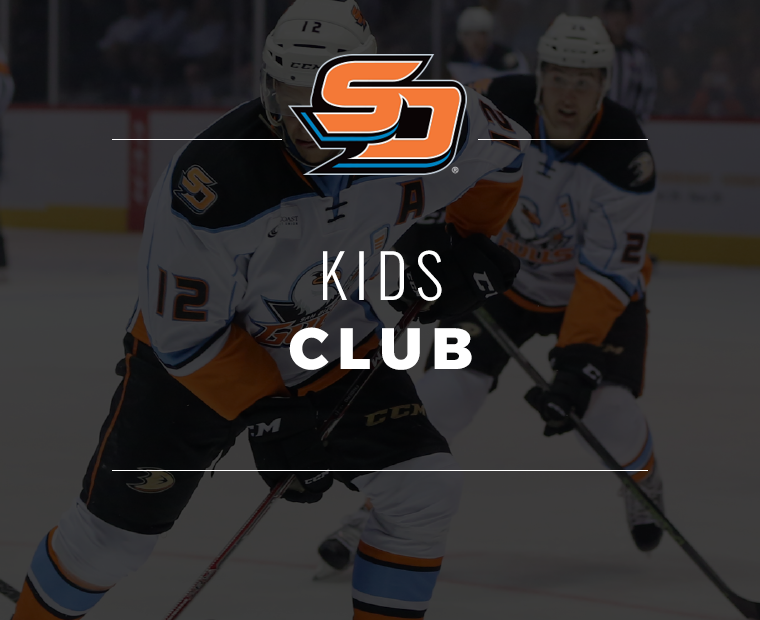 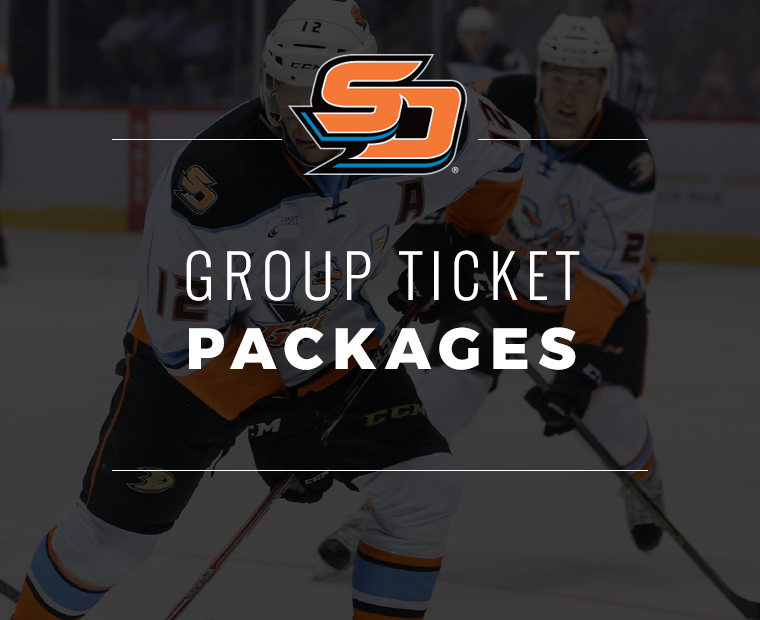 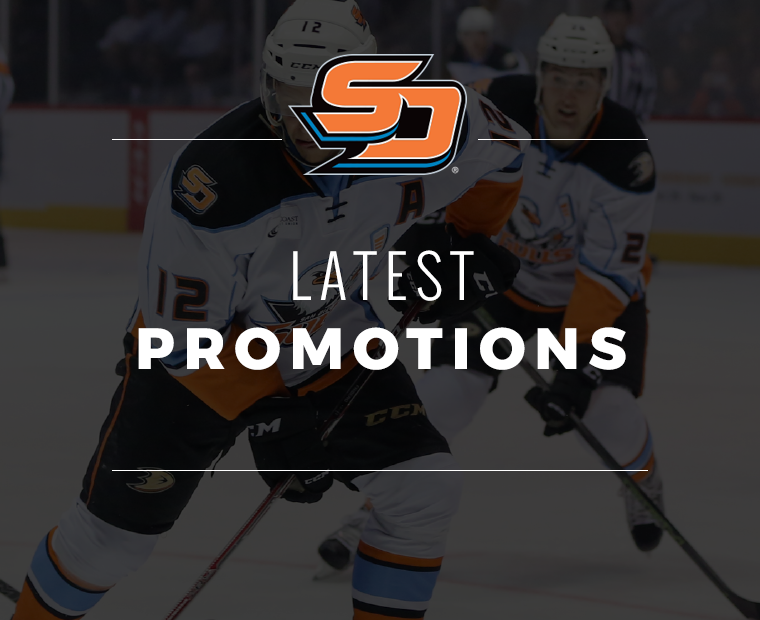 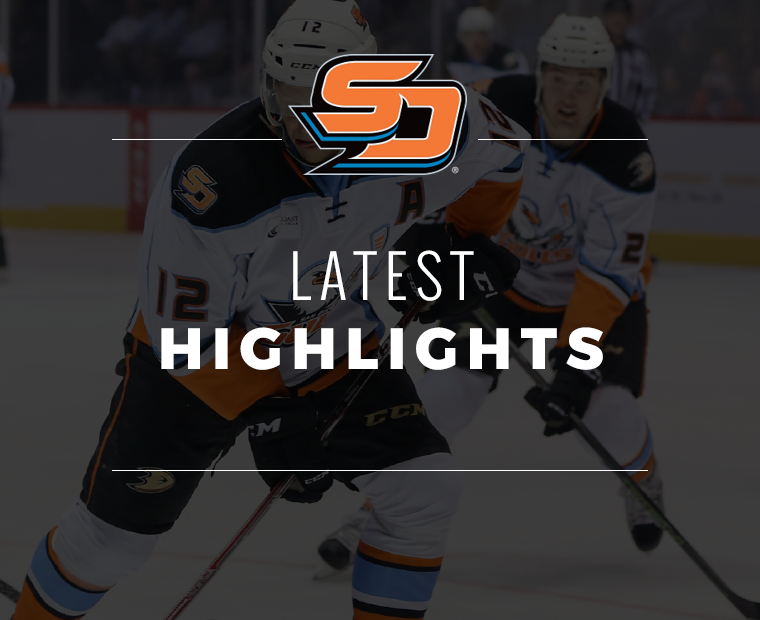 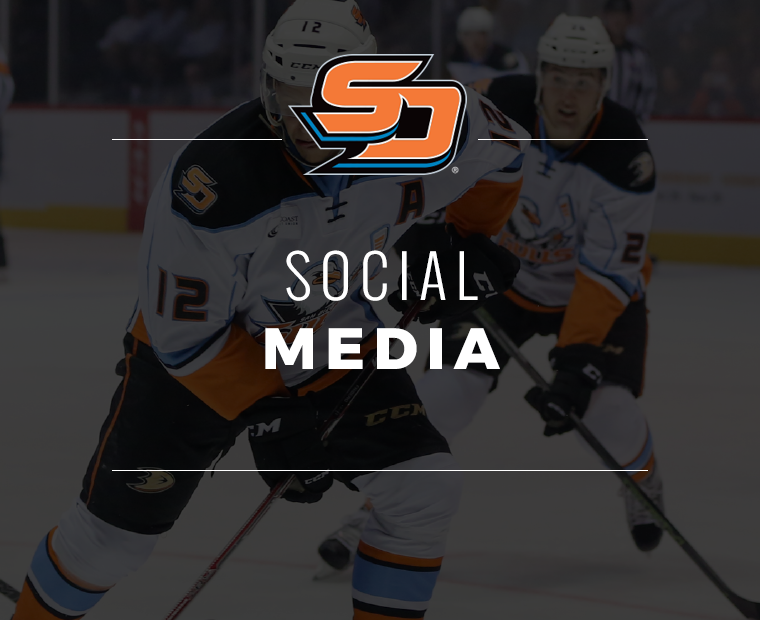 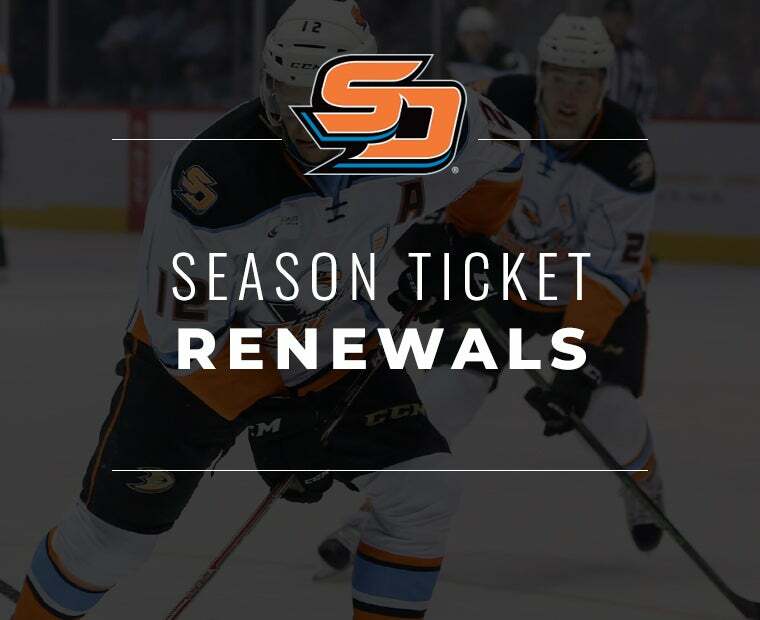 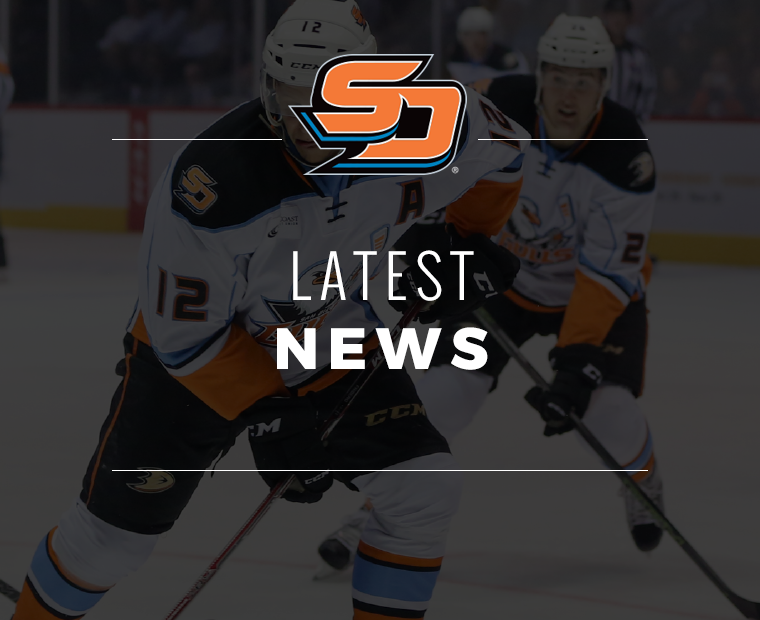 The Anaheim Ducks announced today that the National Hockey League (NHL) club has recalled defenseman Andy Welinski from the San Diego Gulls, Anaheim’s primary development affiliate in the American Hockey League (AHL). Welinski, 25 (4/27/93), has collected two assists (0-2=2) with eight penalty minutes (PIM) in 19 games with the Ducks this season. 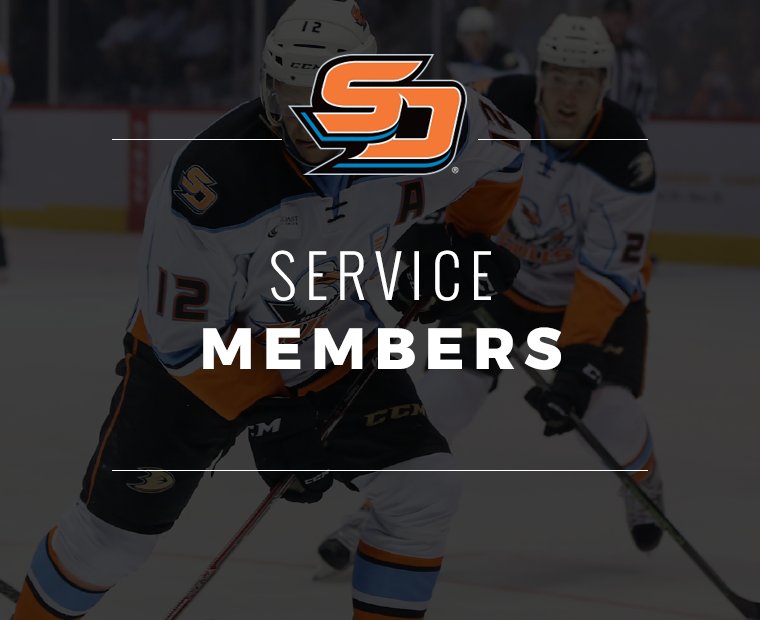 Welinski has appeared in 26 career NHL games with the Ducks since his NHL debut during the 2017-18 campaign, earning four assists (0-4=4) and eight PIM. 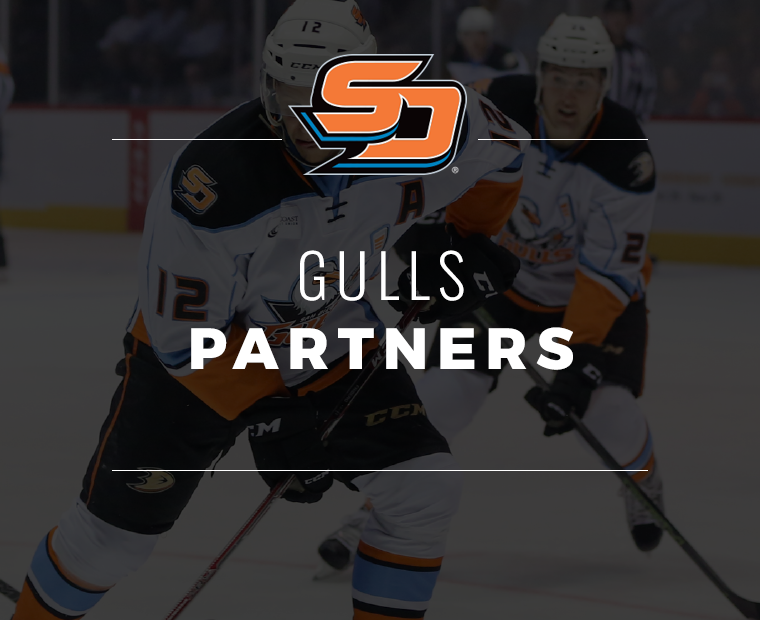 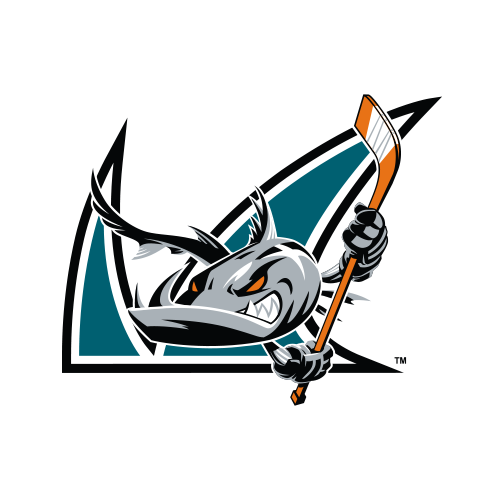 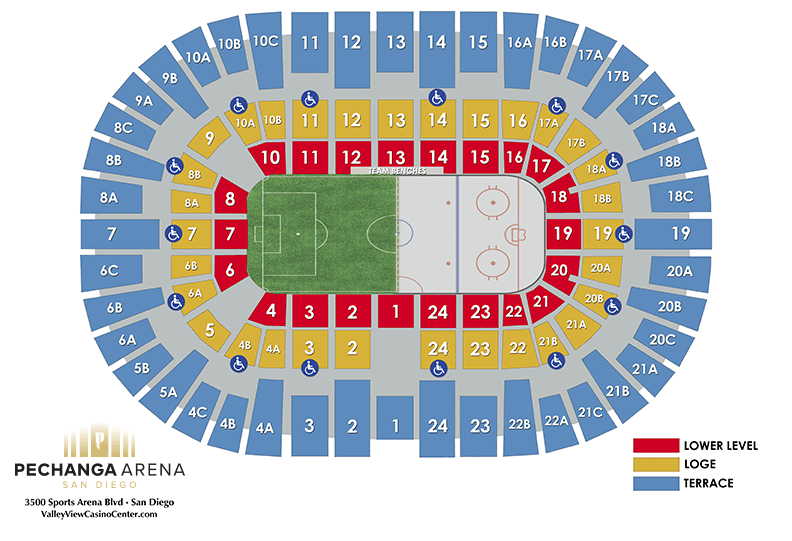 Selected in the third round (82nd overall) of the 2011 NHL Draft, the 6-1, 201-pound defenseman recorded 6-7=13 points with a +4 rating in 18 AHL games with San Diego this season. 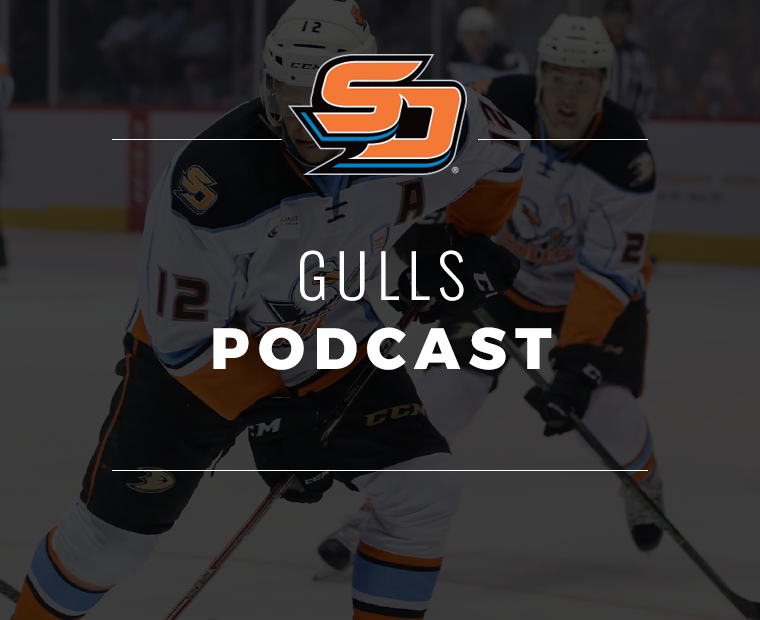 At the time of his recall, Welinski paced Gulls defensemen in goals and ranked second in points.